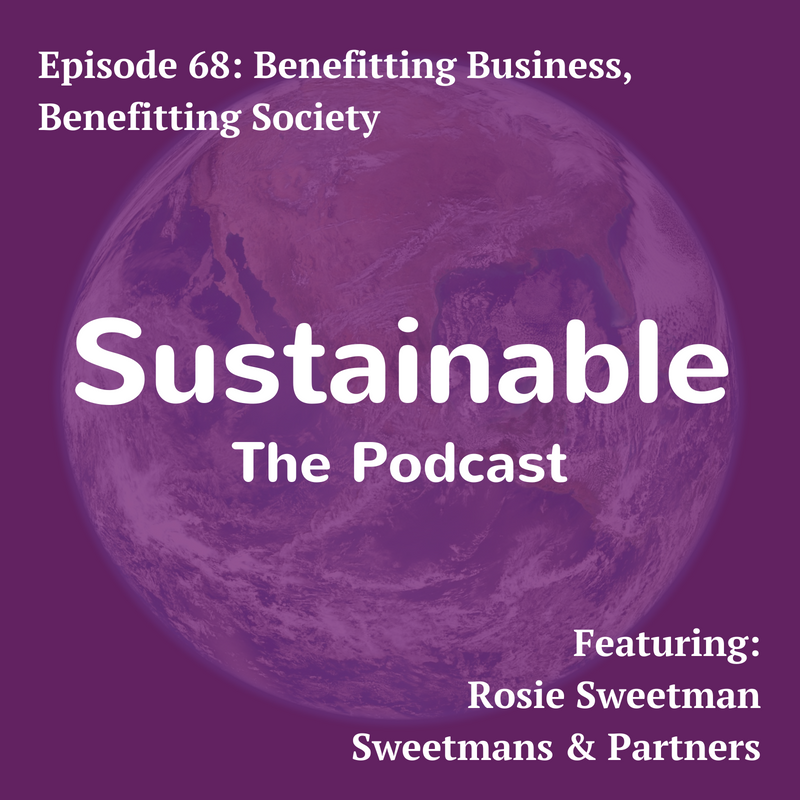 Rosie Sweetman shares with Tabi Jayne how business has a role to play in addressing the challenges we face – both socially and environmentally. In this episode Tabi talks to Rosie about why business as a force for good is important, how collaboration amongst competitors can help in tackling industry wide challenges, the benefits of being a b-corp, and why it is important to practice what you preach. Rosie, former Director of Business of Community Cymru, is now Director of Sweetmans and Partners, a training, coaching and consultancy business that supports organisations to achieve their people and business development goals in ways that benefit society as well as their clients and their people. She is an experienced business development professional and qualified coach, with a strong track record in leadership, strategic planning, responsible business practice and complex relationship management. 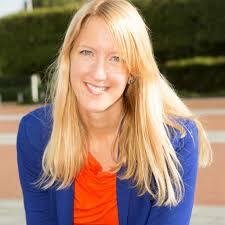 If you liked this podcast try episode 40 where Eileen Vincette talks about creating a business that does good.